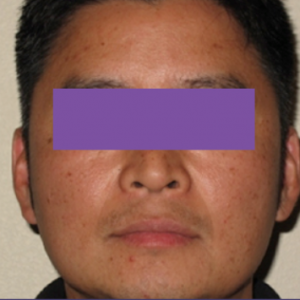 What is Harmony Laser Acne Treatment? 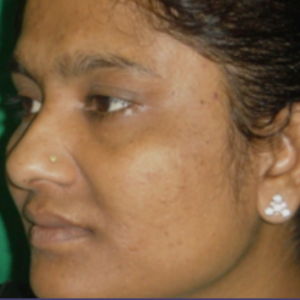 Acne is one of those conditions that you rarely understand unless you suffer from it. Many sufferers highlight the impact that it has on their ability to go about their everyday lives and many report that they often feel as though they’re severely impeded by the condition. It can also be incredibly difficult to treat, prompting some sufferers to despair. 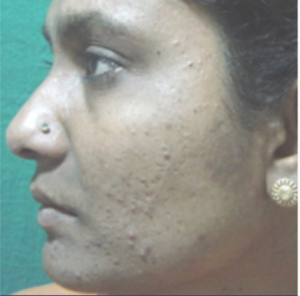 Fortunately, Harmony Acne Treatment is a safe and effective way of treating acne and changing your life for the better. It uses intense light to target the areas specifically without damaging the rest of the skin. Find out more about how we can help by booking a free consultation at our centre in London. Harmony Acne Treatment is often the first step on the road to a rejuvenated life. Laser treatments open up a whole world of choices for people with skin conditions like acne so don’t miss out on the opportunity to improve your skin. Why Choose Harmony Acne Treatment? 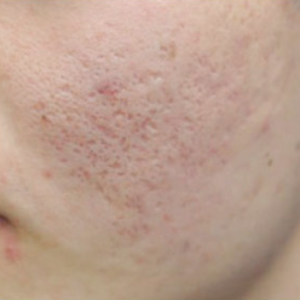 Harmony Acne Treatment is a fast treatment with little or no downtime after the procedure. As such, you can carry on with your daily life. There’s no pain and very little discomfort associated with this laser treatment, so you don’t even need an anaesthetic. It’s a great treatment for anyone who might be a little nervous about other procedures and the only noted side effects are generally a little soreness, skin irritation and swelling. 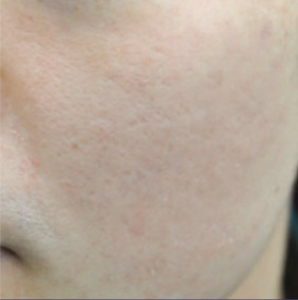 Is Harmony Acne Treatment for Me? Most people are suitable for Harmony Acne Treatment, although it’s worth bearing in mind that you’ll likely need 8 treatments within a period of 4 weeks. If this doesn’t fit in with your lifestyle, you might need to choose a different treatment. A full consultation must be undertaken before you have any kind of treatment, especially on sensitive areas like the face. You’ll need to disclose your medical history and be completely open with your therapist about your requirements and concerns. If you’re ready to say goodbye to acne and facial inflammation, get in touch with us today. We can advise whether Harmony Acne Treatment is the right option for you and ensure that you understand the procedure completely. 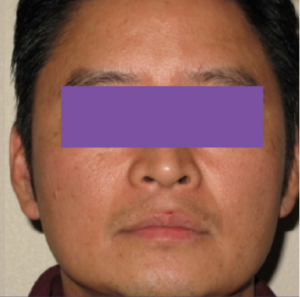 Our patients extol the virtues of this treatment, and you could be a few weeks away from reaping the benefits yourself. Book your free consultation in London today.